All our ships are covered by insurance, have a snack bar, wc and sun deck. 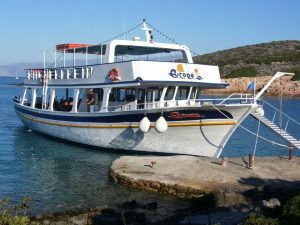 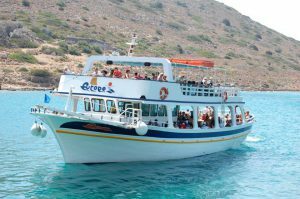 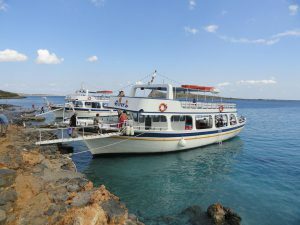 We can also arrange group excursions on different craft. 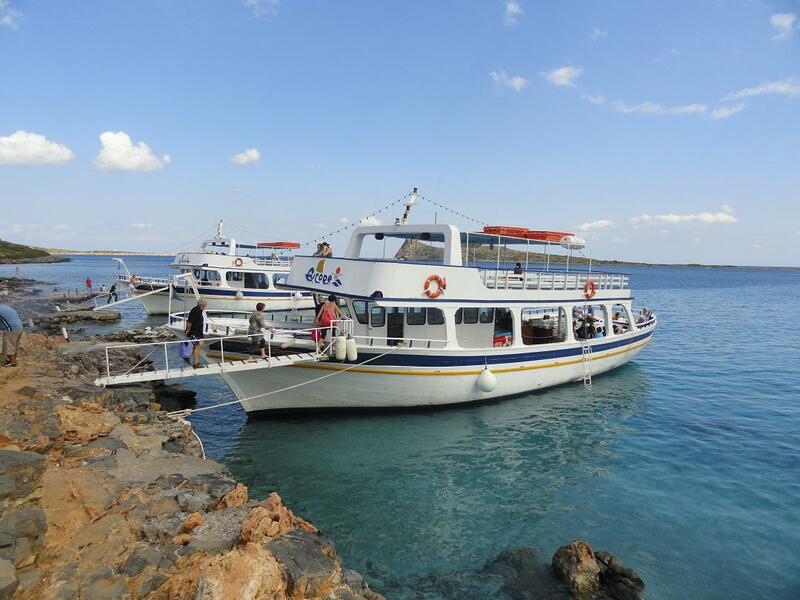 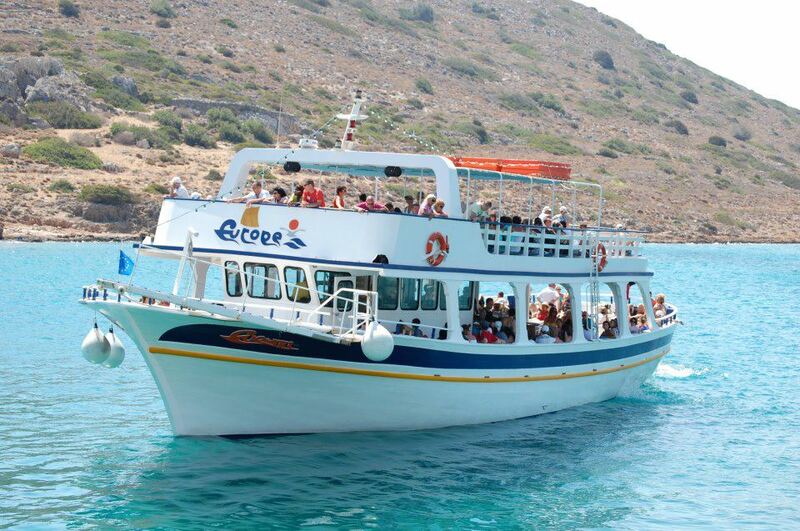 Please contact us for your special boat excursion requirements.